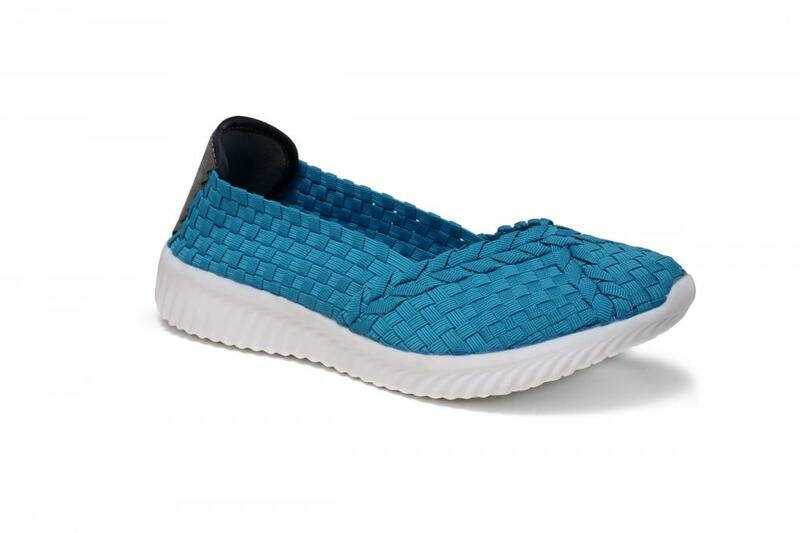 Lake Blue Mature Flat Design Woven Pumps is all about combining the perfect blend of style and lifestyle. Lake Blue represents mature. Those shoes are handmade with quality materials. 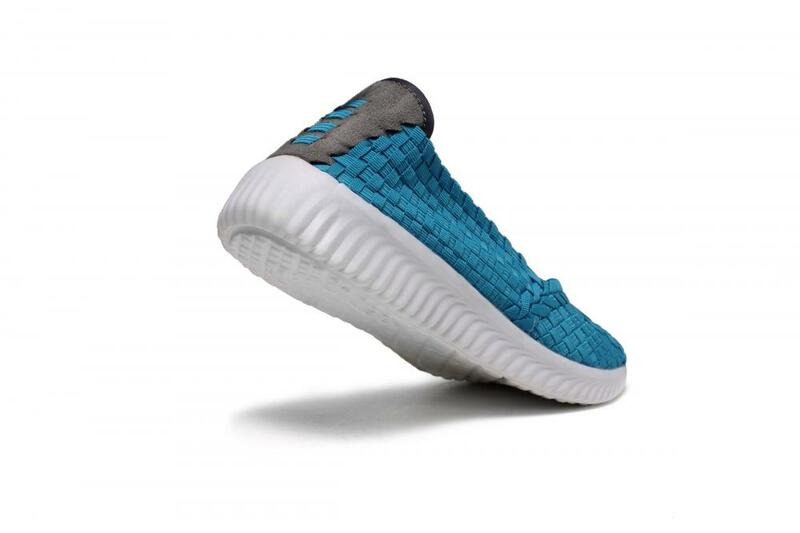 Some of the features include soft woven uppers, flexible outsoles, lightweight, and breathable. Possibly the most comfortable shoes you'll ever own! Thick, skid resistant, flat heel design provides cushioning with every step for hours of easy standing or walking. Super Lightweight shoes, weighing about 1.0 kg. Please check our size standard before buying. Looking for ideal Lake Blue Woven Pumps Manufacturer & supplier ? We have a wide selection at great prices to help you get creative. 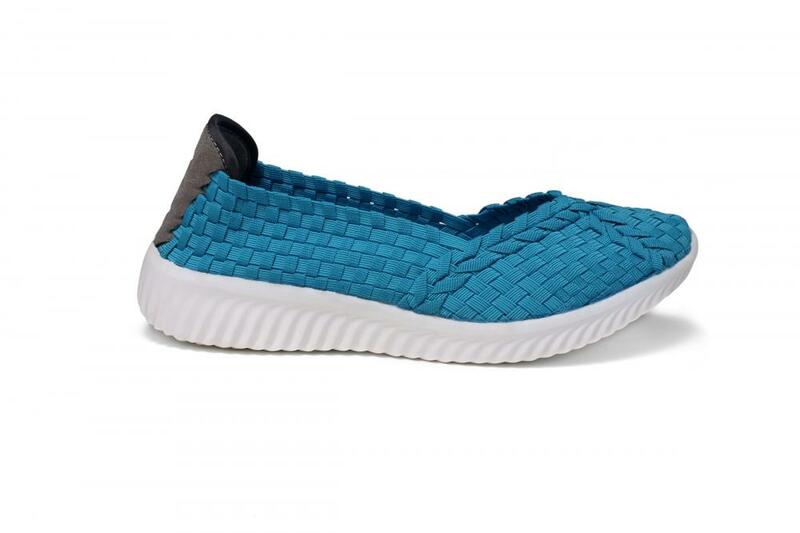 All the Flat Design Woven Pumps are quality guaranteed. We are China Origin Factory of Mature Fashion Woven Pumps. If you have any question, please feel free to contact us.